Many trails around this village will awaken your desire for adventure, leading as they do to a warren of underground tunnels and caverns. The most famous cavern is the one dedicated to Captain Fillinger. 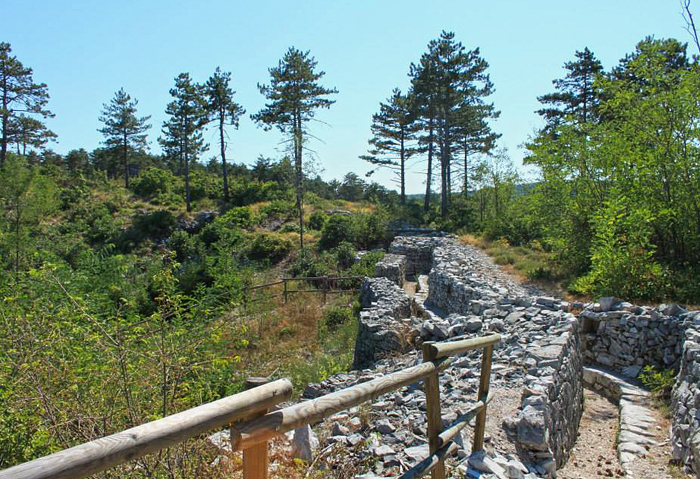 From the village of Iamiano you can reach the top of a hill (with an altitude of 144m), from where you can survey the whole area where the bloody battles took place – stretching from the Adriatic Sea to the Doberdò Plateau, as far as the foot of the Grmada hill. 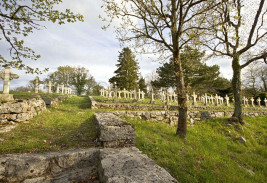 This is the largest Austro-Hungarian cemetery in the Isonzo Front area. More than 10,000 soldiers are buried here. 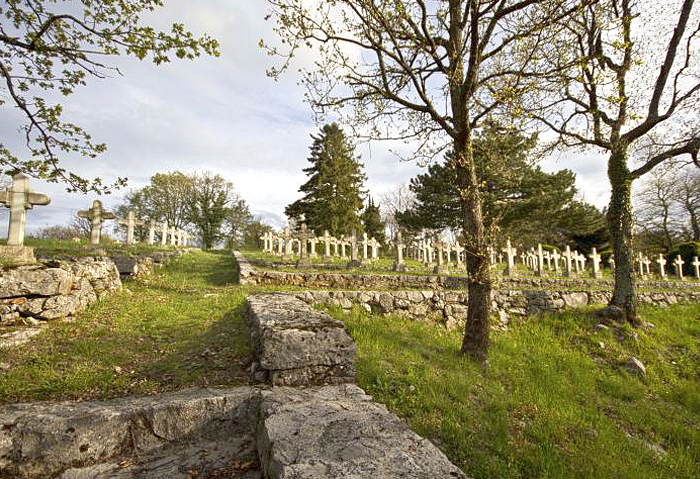 The cemetery is situated next to the road from Gorjansko to Brestovica. The San Michele del Carso village was one of the key defence points for the Austrian army on this front. 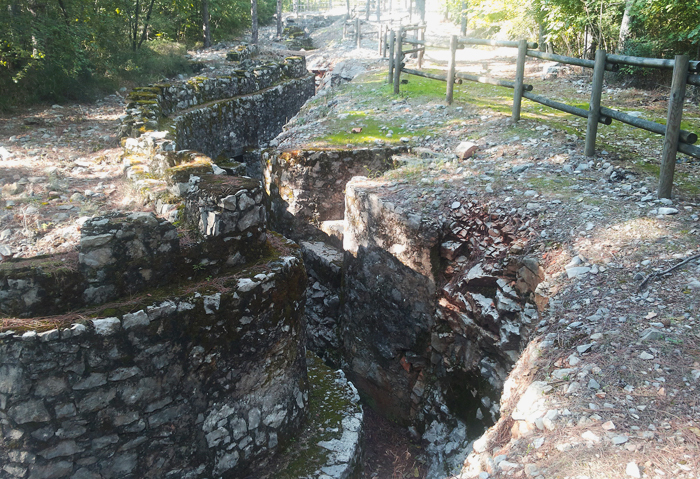 The village hosts a museum with photographs and war relics, as well as a cavern which is about 100m long. 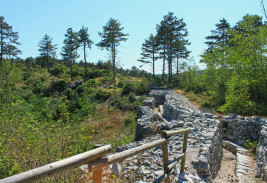 In the village there is also a memorial trail from which there are delightful views. 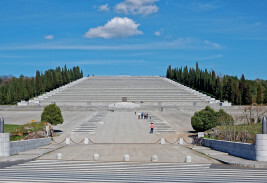 The park is situated on the plateau overlooking the town of Monfalcone and is divided into three sections. 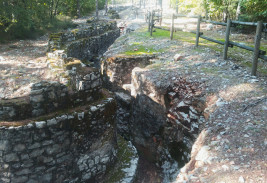 Each area has signposts and information boards, and they are connected with clear paths and trails. This is the largest Italian military monument and one of the largest of its kind worldwide, dedicated to Italian light-infantry soldiers known as the Bersaglieri. 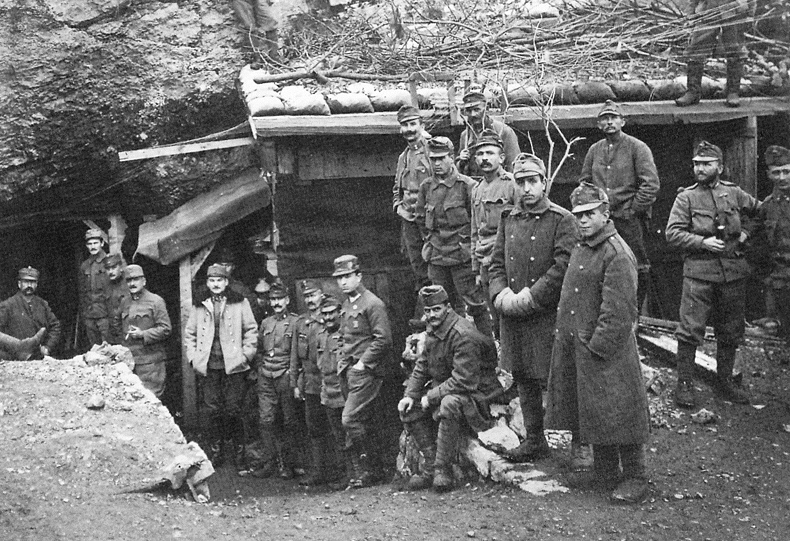 The ossuary contains the remains of more than 100,000 soldiers who perished in the Karst section of the Isonzo Front during World War I.